In recent years, AVAware has received a growing number of inquiries from distributors wanting to streamline the way information is exchanged with the architects they work with. 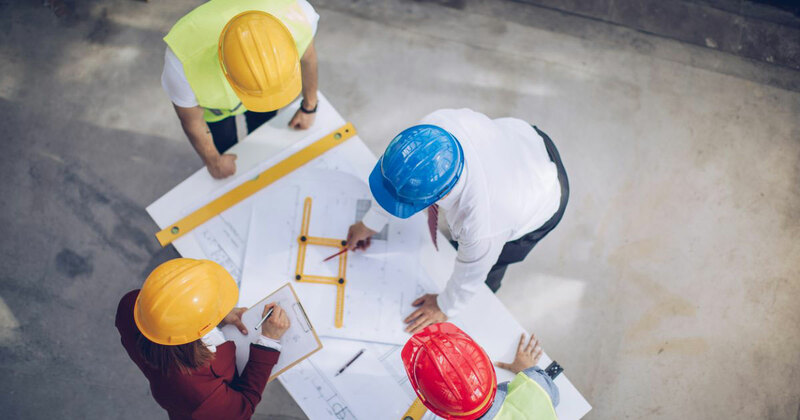 Project revisions and changes to specifications are regular occurrences in commercial architecture - often daily ones in the case of larger and more complex jobs. The ability to seamlessly exchange data directly between AVAproject and software platforms used by the architects would have a number of important benefits: distributors would have accurate data, free from any possibility of entry errors in the take-off process. Missing openings and erroneous counts would be eliminated, and distributors' openings schedules would always be in sync with those of the architects. For the architects, the benefits are even greater. It would no longer be necessary to create and constantly update separate openings schedules to procure accurate estimates. They would no longer need to track changes to their design models and remember to communicate them to the distributors. Architects would have access to complete and concise information on each opening, the related hardware and all the products details available for each. Perhaps most importantly, they would now have access to an accurate "as delivered" schedule of all the openings and hardware provided for a job. It was with these goals in mind, that AVAware set about to design the ultimate tool for connecting distributers of architectural openings and hardware with the architects. 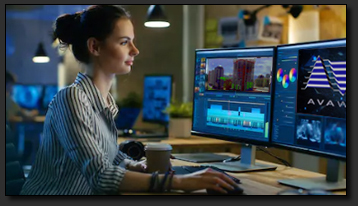 Given the most popular software platform used by architects throughout the world today is clearly Autodesk Revit, AVAware designed this new tool to reside alongside the Revit desktop. As part of our ongoing effort to develop the most effective demonstration and training resources possible, AVAware has recently established a new content group within the company. This talented team consisting of writers, graphic designers, animators and editors will be responsible for the creation of a variety of new learning resources. In addition to newly updated documentation and online resources, AVAware has begun using video as a means to demonstrate new products and product features. If a picture is truly worth a "thousand words", then a video should improve on that by an order of magnitude. To be clear, these will not be the typical software developers training fare, which normally consisting of a monotonous screen capture and a stammering voice over. As always, the goal is to elevate our products to the highest possible level of quality and professionalism. To that end we have committed to delivering videos with the same level of production quality and attention to detail that we give to our software products. AVAware is launching this initiative with short videos that supplement the popular "Quick Tips" featured in our newsletter - beginning with this month. 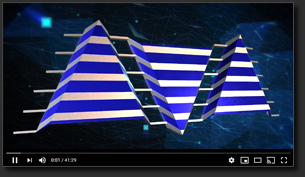 In addition to the embedded links found on the AVAware website and with our newsletters, all our videos can be directly accessed through our YouTube channel. In addition, users will have the opportunity to preview videos prior to their official release. Please don't forget to subscribe in order to be automatically notified as new content becomes available. While you're at it, don't forget to like, follow & connect with AVAware on all your favorite social media platforms to receive immediate notifications of newly published content and releases. AVAproject Fusion - the revolutionary data access and reporting tool and latest major software release from AVAware Technologies is now shipping! More information about AVAproject Fusion can be found on the AVAproject Fusion product page and the Fusion Theory of Operation document. A new "Getting Started" guide has been released to compliment the new edition of AVAproject and AVAcad. The new guide features supplemental content for AVAproject, and can be downloaded via the Downloads section of the Customer Login area. The AVAware Repository, is a structure and storage location for AVAproject system files. To accomodate all of our users, regardless of which version of AVAproject is being used, every catalog now comes packaged with the new Catalog Installation tool. The Catalog Installer determines which version of AVAproject is running and installs catalogs to the appropriate directory. No more browsing for application paths or moving catalog files manually! Simply "double click" the downloaded catalog to launch the Catalog Installer and click "Install". The Catalog Installer will install the catalog file exactly where it needs to be. For more information, see Catalog Installation Help. 64-bit operating systems have become the new standard, due to 32-bit operating systems reaching their limit with respect to the computer hardware they can support. The AVAware development team have optimized AVAware products to run seamlessly on both 32 and 64-bit operating systems, taking advantage of whatever computer hardware is available. The AVAproject Suite is an extremely powerful set of tools that enable maximal productivity in minimal time. For even more efficiency and convenience, we have developed a number of exports for accessing data from AVAproject files for use with other tools, including backend systems, accounting packages, etc. » XML - In Plain English!